Your new favorite hair product. 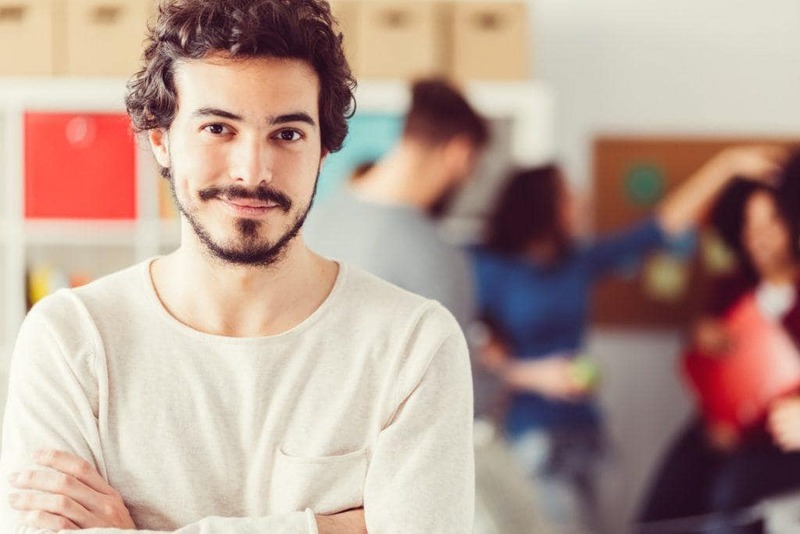 We want to let you in on a little secret: Sometimes when you come across another guy with impeccable hair texture, he may not have been naturally blessed with it. That’s right! That hair texture was more than likely created with men’s sea salt spray or another men’s styling product of some sort. If you don’t have this miracle in a bottle product in your current arsenal, you’re truly missing out. If you’re itching to get the texture of your dreams by way of a salt spray and don’t have time to buy one from a drugstore, you can make your own! To create your own spray, all you need is a leave-in conditioner for men, a teaspoon of sea salt, coconut oil and water. Mix this all up into a small spray bottle (available at any hardware or appliance store) and apply to your hair. Add just a bit of texture to your hair with the help of a sea salt spray. 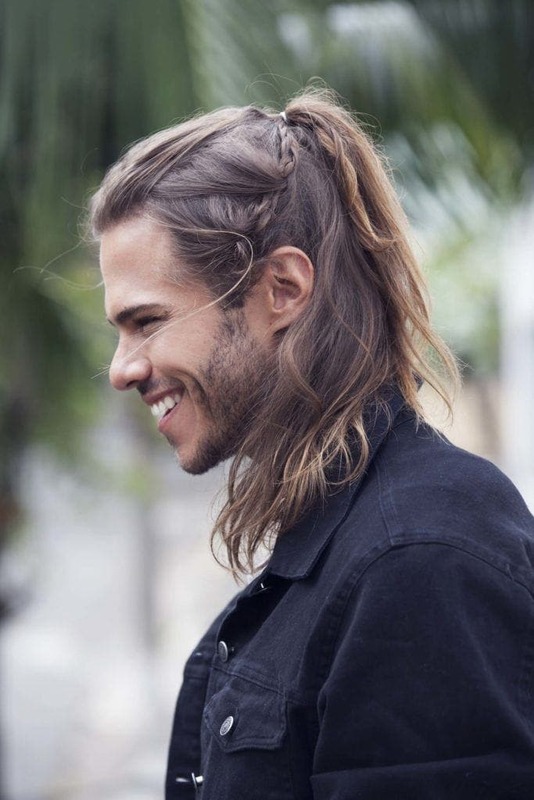 Got long hair and don’t know what to do with it these days? We want to make you aware that there are folks that wished they had your problem! Embrace your length and have fun with it. After washing and drying your hair with a blow-dryer (to speed up the process if needed), gather your top section into a loose ponytail. Spray your sea salt spray onto your hair and scrunch with your hands. Go easy on the salt spray as a little goes a long way! Wonder how all the cool guys achieve that perfect fresh-out-of-bed look? Well, some of them did roll out of bed like that. Let’s face it though: There are some days that it looks really bad. What do you do then? This is where men’s sea salt spray comes in. 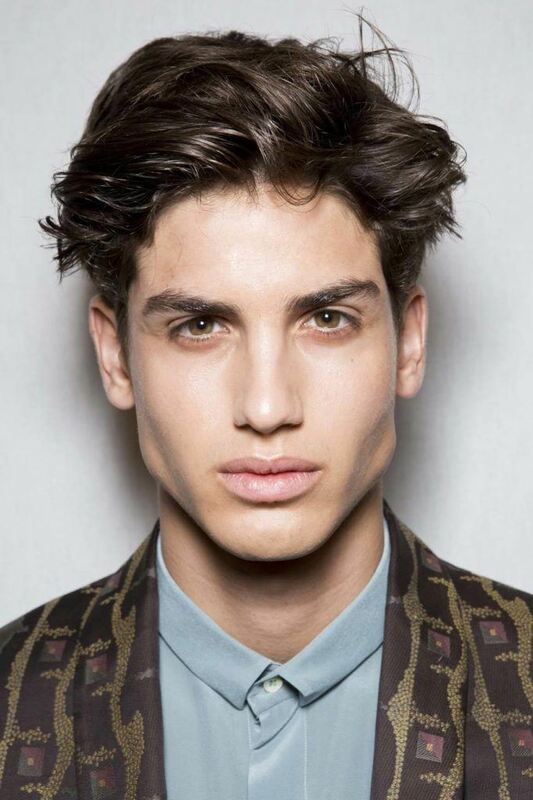 Use your secret weapon to create a style like this undone quiff. Spray your hair with your concoction and muss up your hair with your hands. Simple and easy! 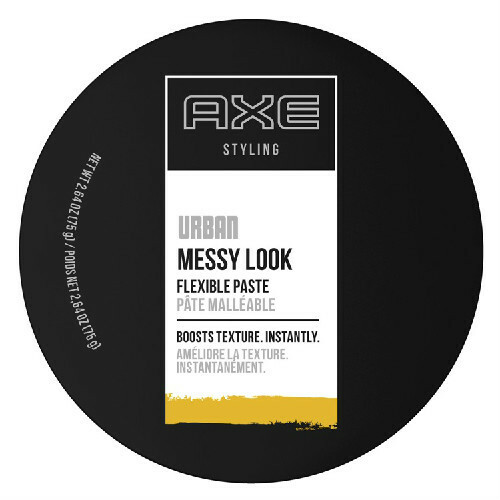 If you want to snap some pieces of hair in place, go back in with AXE Urban Messy Look: Flexible Paste. 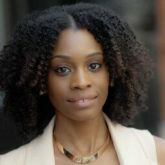 Enhance the texture of your waves with a salt spray. Why go to the beach when you have a bottle of salt water right at home? Use your salt spray to get a beach wave texture any day. 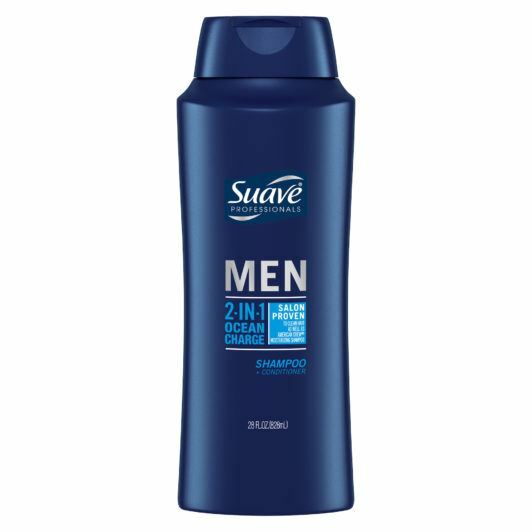 Wash your hair with Suave Men 2-In-1 Ocean Charge Shampoo + Conditioner to cleanse and condition your hair then use a towel to soak up excess water from your hair. If you have naturally wavy hair and you want a beach hair effect, spritz the mixture on damp hair and allow your hair to air dry for a natural finish.